About Us | Hagerman Inc.
Hagerman, Inc. specializes in used & reconditioned parts. We are a three generation family owned and operated business. Our friendly staff has over 95 years in the trucking industry. We have two locations to serve you. 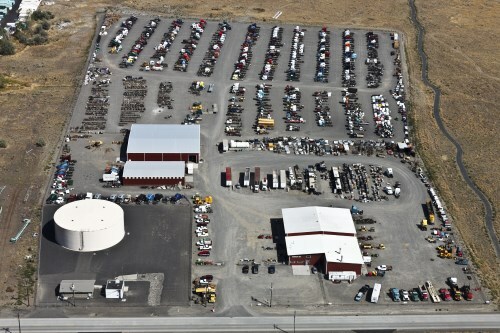 We are also located for (parts only) in Portland – 7100 NE. Columbia Blvd. Portland, Oregon 97218.